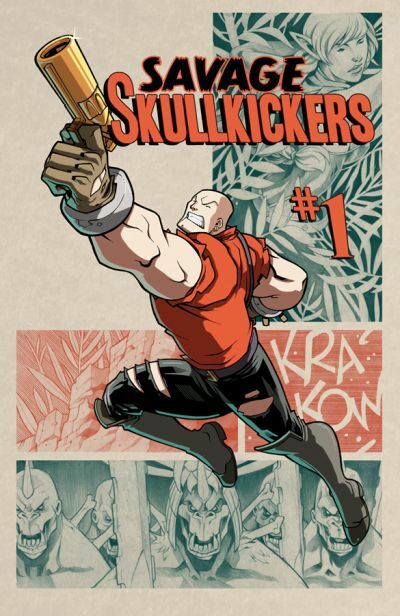 This March, Image Comics invites readers to jump on board action and adventure, newly reinvigorated with another very special adjective-THE SAVAGE SKULLKICKERS! 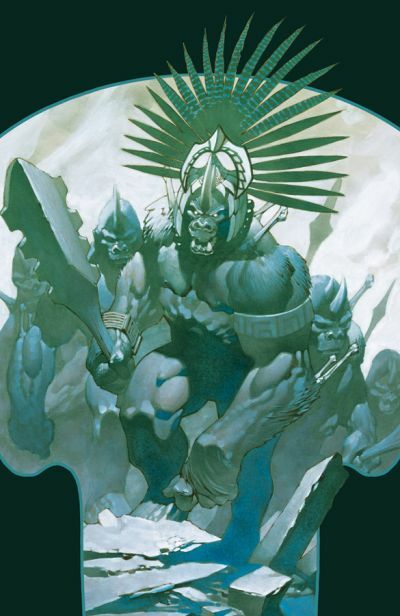 And if you’re a diehard collector of SKULLKICKERS sad that you won’t have a SKULLKICKERS #20 to add to your collection? Don’t worry, we’ve thought of everything. In addition to the regular â“Savageâ€ cover by series artist (and, remember, adorable elf-man) Edwin Huang and Zub himself, we’re offering a special â“issue #20 variantâ€ B cover by Chris Stevens to make sure your collector streak is unbroken.